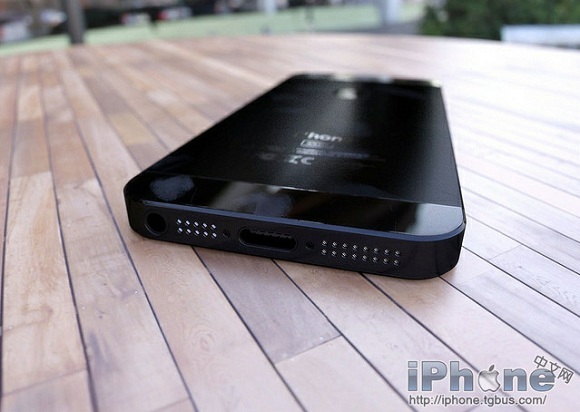 As we get closer to fall, we are sure that we will be seeing a lot of iPhone rumours and confirmations. Rumoured before on numerous occasions, the new dock/cable port on the new iPhone is yet again getting the limelight as today we are hearing from Reuters that the upcoming iPhone from Apple will in-fact have a new smaller port. The source says that Apple will be ditching the 30-pin port and will be replacing it with a 19-pin port in its new iPhone which is supposedly hitting the market around October. This will also make room for the 3.5mm audio connector port which will now be at the bottom. Now these new changes can be joy for some, while a little disappointment for others. The new dock size will be beneficial for accessory makers as now they can bring in various new accessories to go with the new dock, as well as the old. People who already own docks and other accessories will be at a loss as the new connector will change the whole scenario. But surely there will be 30 to 19 pin and vice versa adapters that are going to sell like hot cakes. Well, we shall wait watch.